I try to keep track of my former runners to see which of them make it to college. 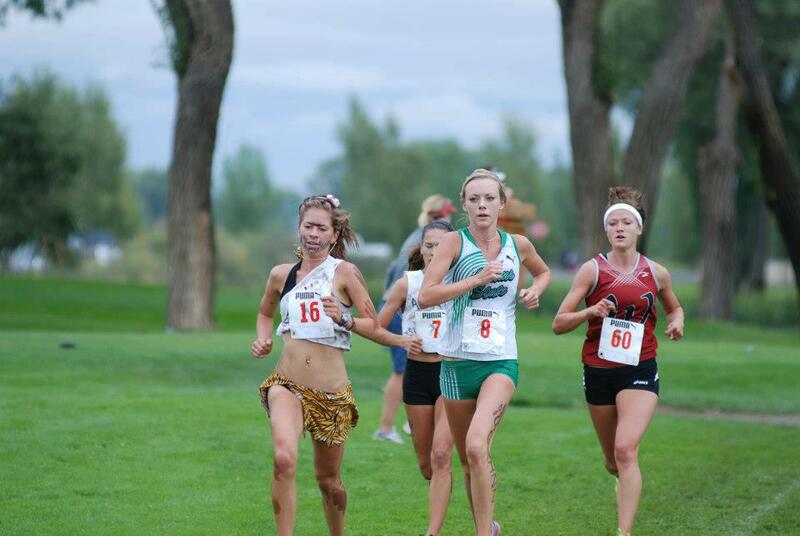 MANY, have made it to college, but not too many actually end up running competitively there. There are a few I know about though. Wesley Washington is running at the University of Pittsburgh. Jessica Smith is running for Clayton State University in Georgia. This morning I noticed a picture she posted on facebook with a simple caption #1. 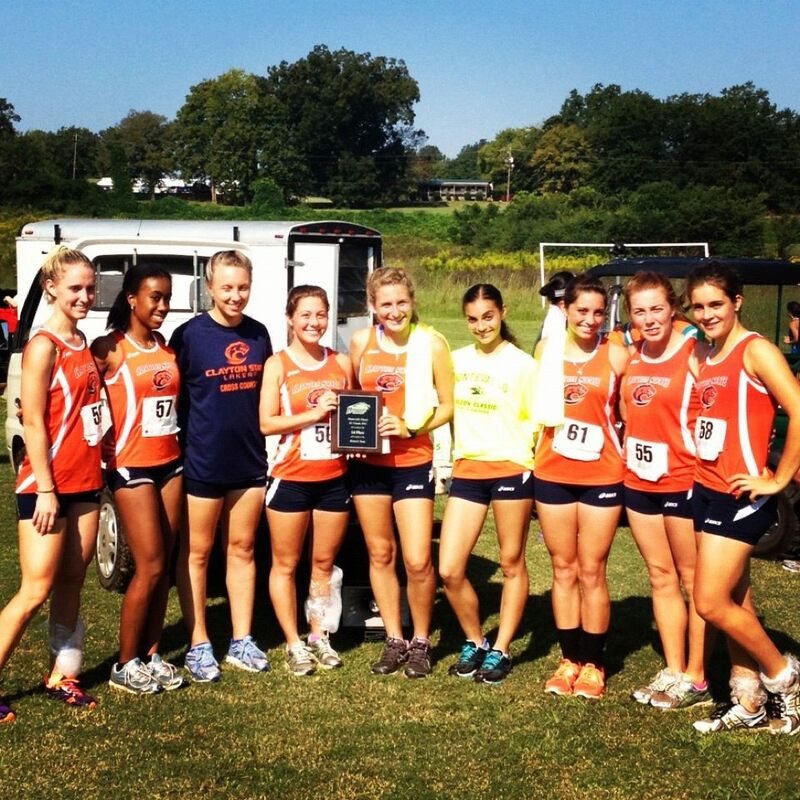 It would appear that her team won a cross country meet at a race in Alabama. Seeing Jessica’s facebook post inspired me to look up a couple other runners I know that are running collegiate cross country. Shawn Jackson is running for Karl’s alma mater – Cal Lutheran. I glance through a couple of meet results and they aren’t off to a great start this season. One exciting Hillview Alumni is Alyssa Selve. She graduated Hillview in 2006 (I think) and went to Quartz Hill High for a year or two. She moved to Santa Clarita and went to Saugus or Canyon or one of those schools. After graduation she went to Burbank Community College and ran for them a couple of years. This year she has transferred to Adams State College in Colorado. This is the college Joe Vigil used to coach. Looking at their website, their women’s cross country team is ranked the #2 division 2 team in the nation. I looked at their latest meet results and was excited to find that Alyssa is their number 2 girl. At their latest race, she and the #1 girl took first and second place! You can read about it here! It must be very satisfying for you to see some of the kids that you helped develop in middle school running in college?